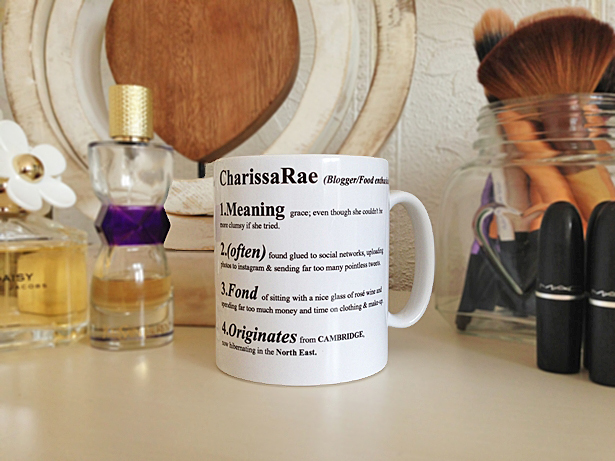 I am SO in love with this mug! Will definitely be buying some of these for christmas gifts this year. I love this mug! I'll definitely be buying this for my boyfriend this Christmas. This really is such a sweet idea, even the font is pretty! That's my friends sorted for christmas! I do love all the quirky bits you can get from not on the highstreet. Perfect with christmas coming up... Yes im already thinking about christmas! This is such a cute idea, thank you for sharing it! Definitely gonna grab a few of those for sure. AHH I've been asked to sell with NOTHS (loads, they keep emailing). 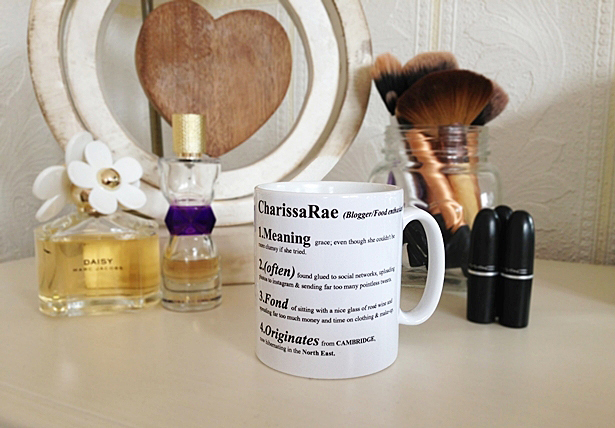 Not sure if it's worth it although I've seen a lot of people mentioning them on blogs.. hm..
That mug is so cool... what a great gift idea! I love this such a cute present! Great blog too!